With a major in Media and Communications, Ingrid honed her skills in a variety of industries, from retail to commercial real estate. Each new role – as a journalist, client or account manager – offered a fresh perspective on the marketing process. 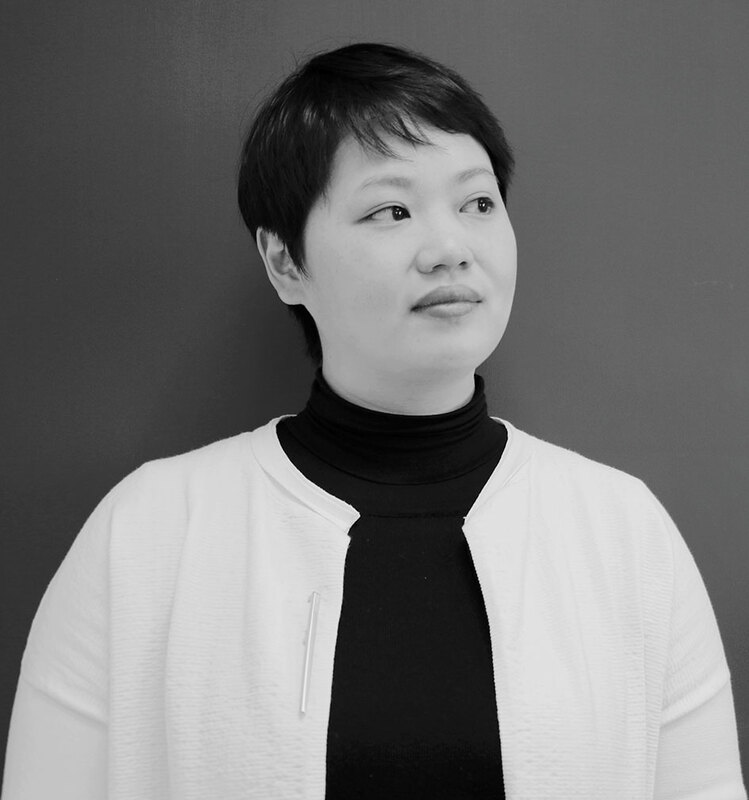 A Shanghai-born professional, Ingrid is fluent in English, Mandarin and the Shanghainese dialect, providing her with deeper insights into the Chinese culture and a solid connection to local media. While Ingrid is at home in Shanghai, her years advising multinational companies and clients have afforded her an international outlook.